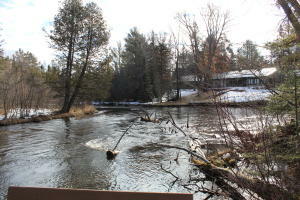 AuSable 'Holy' Water' views from almost every window! 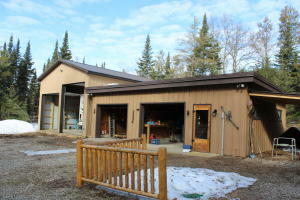 A truly one-of-a-kind piece of property offering 250' of private Holy Water frontage, 1.3+ acres and state land on 2 sides. 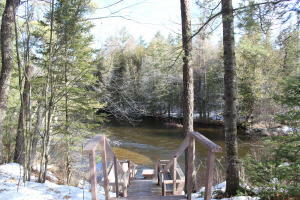 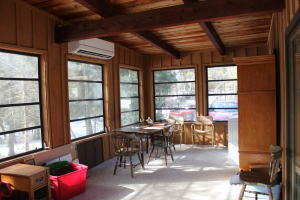 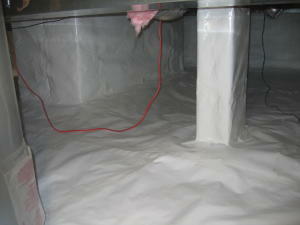 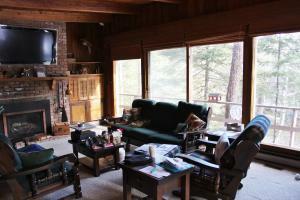 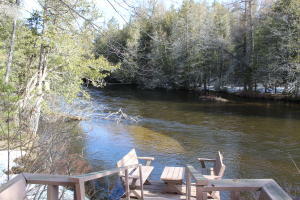 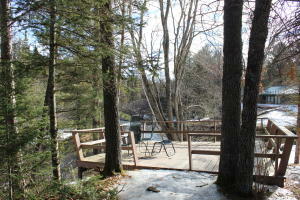 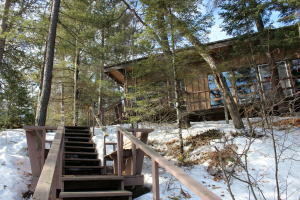 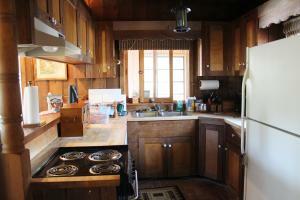 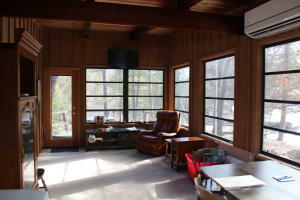 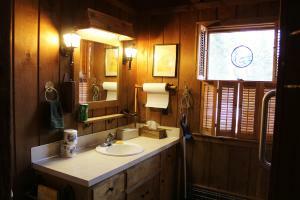 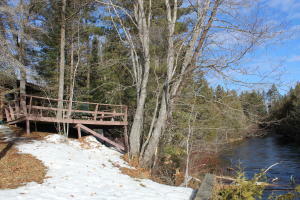 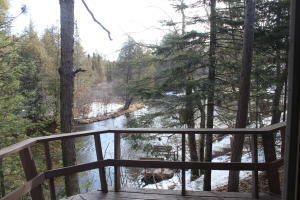 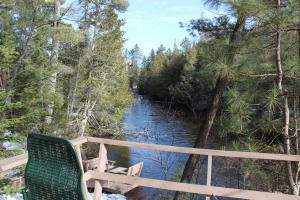 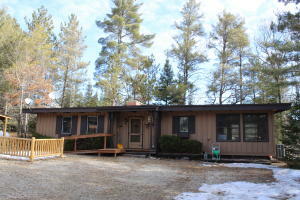 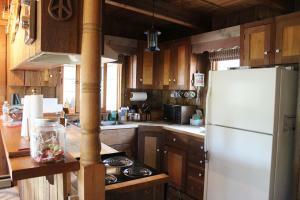 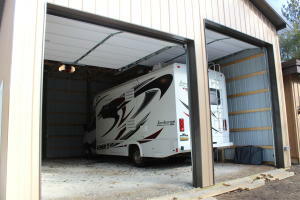 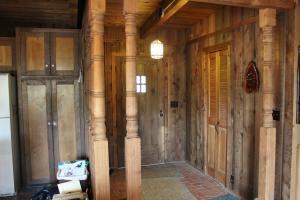 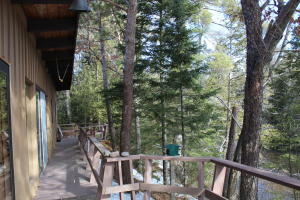 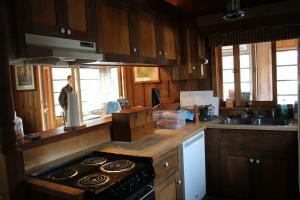 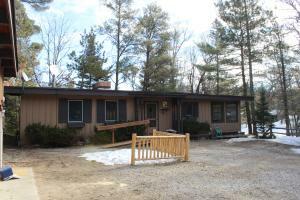 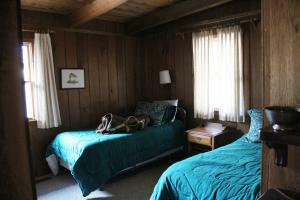 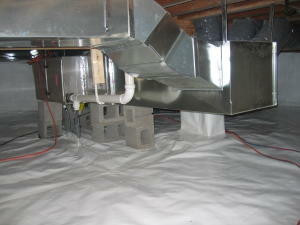 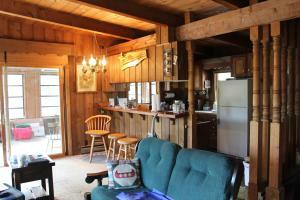 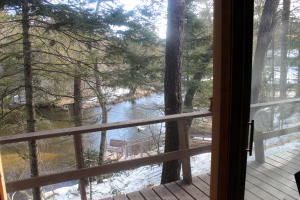 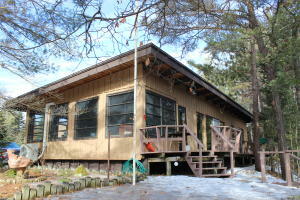 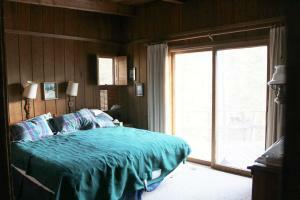 Easily a year-round home or cottage, you'll have everything you need to enjoy this property 12 months out of the year. 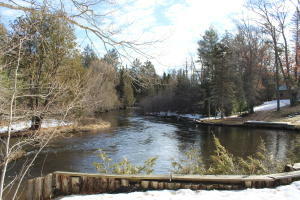 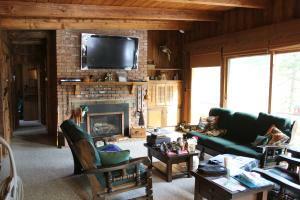 A spacious ranch offering a riverfront master BR+bath, 4 season porch, new gas fireplace insert and new FA furnace. 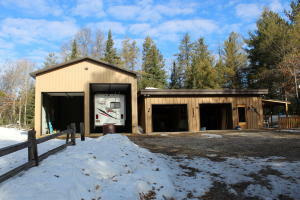 Pole Barn constructed in 2018 plus detached htd garage with workshop and fly-tying shop. 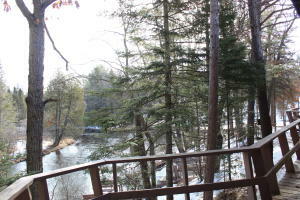 Enjoy the view from the large riverside patio, multi-tiered stairway, or the riverside porch that extends from the master BR to the sunroom. 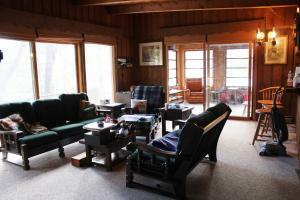 Being sold mostly furnished.